The personal use driving record includes your 11-year driving history and is meant solely for personal use. The insurance driving record includes your 5-year driving history and is used for insurance purposes. 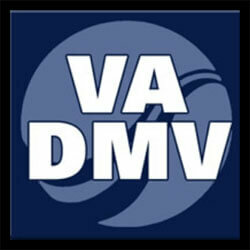 There are three ways of making Virginia Driving Records Request—online, by mail, and in person. Furthermore, you can obtain a copy of your driving record online through public databases. We are happy to assist you with a Virginia Driving Record Search but we will need to know what you’re looking for specifically before proceeding.